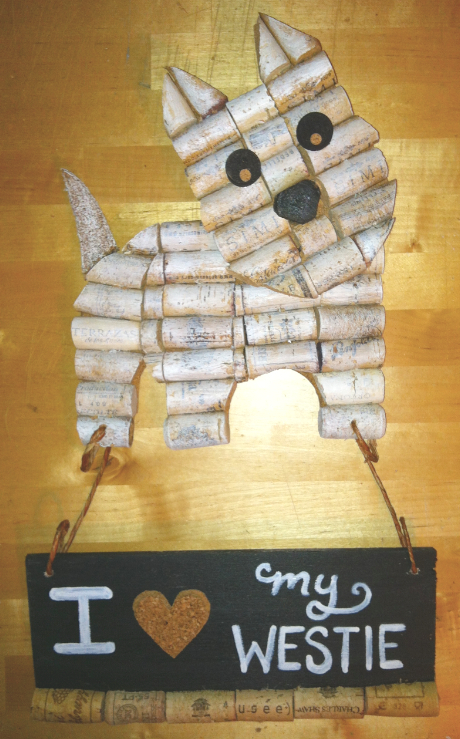 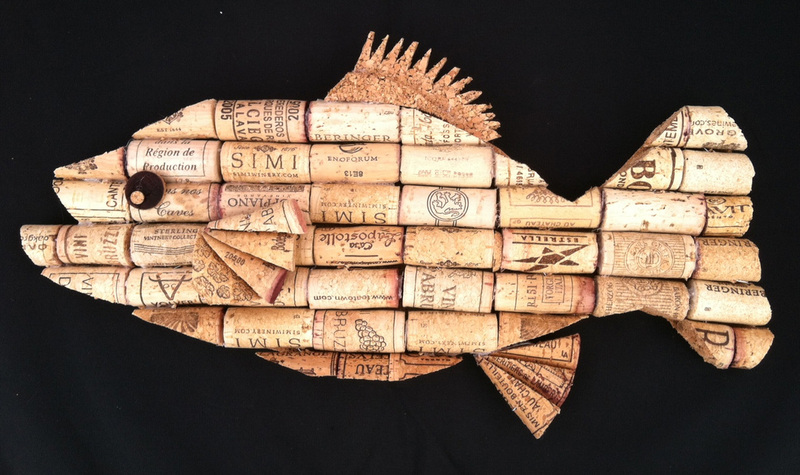 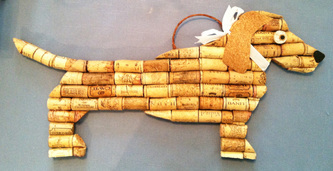 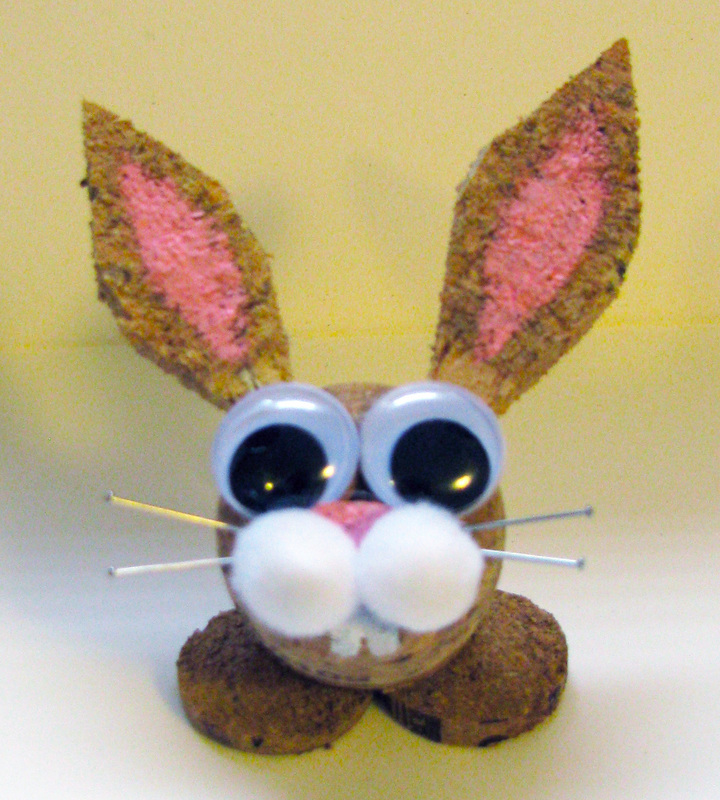 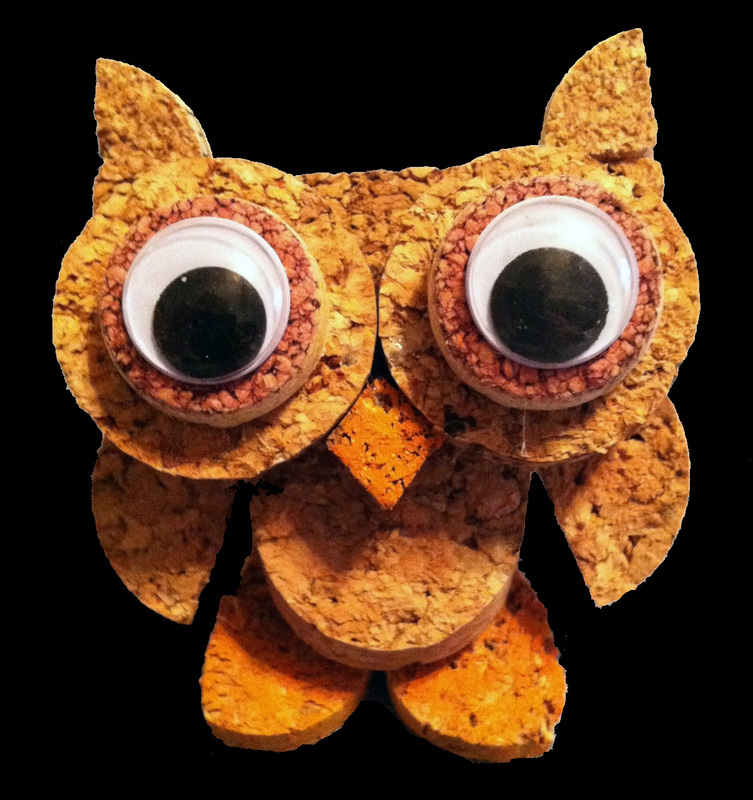 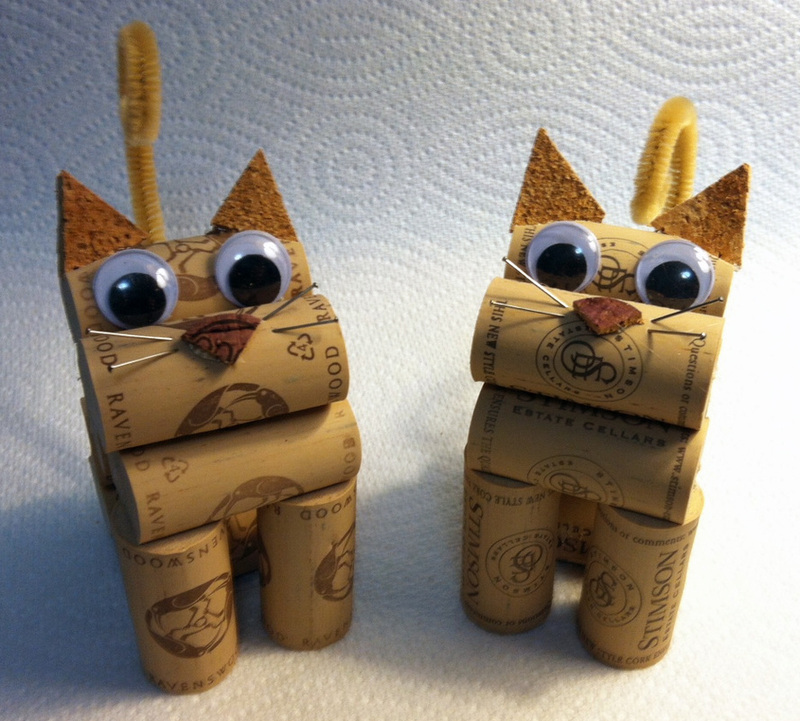 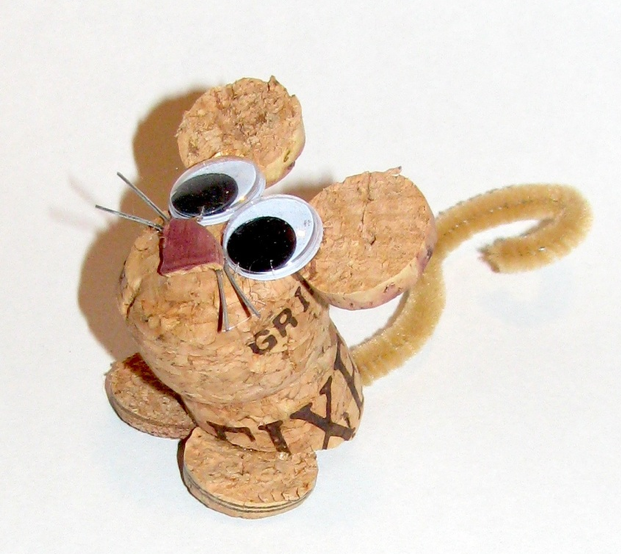 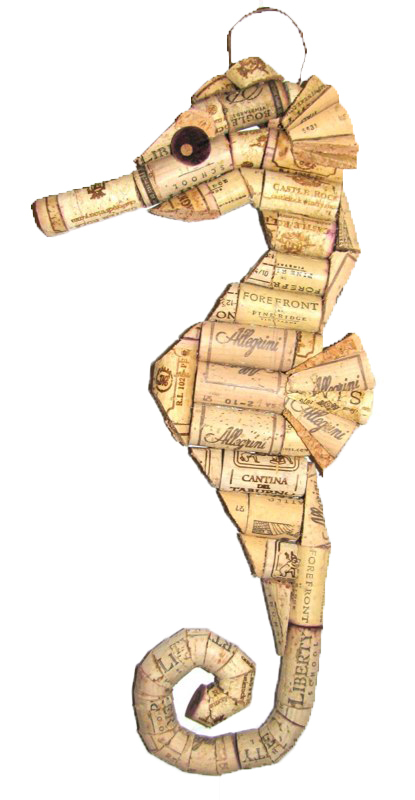 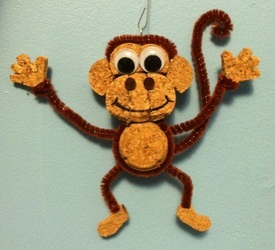 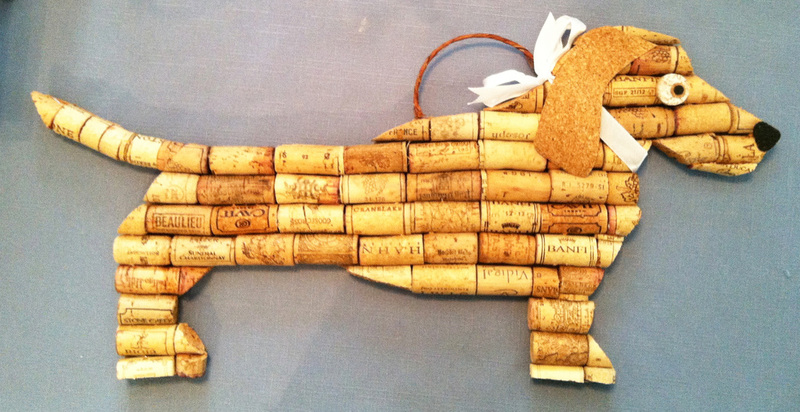 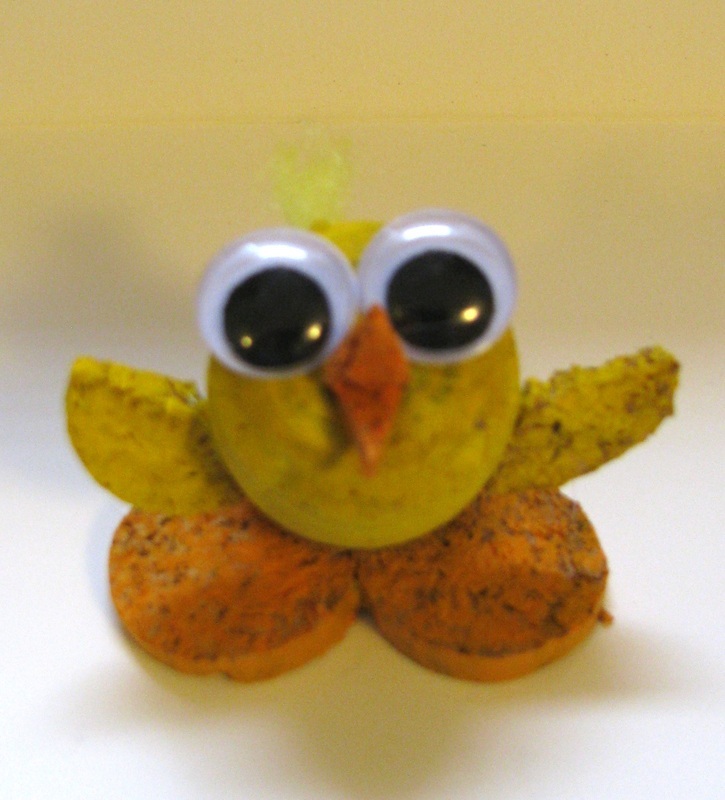 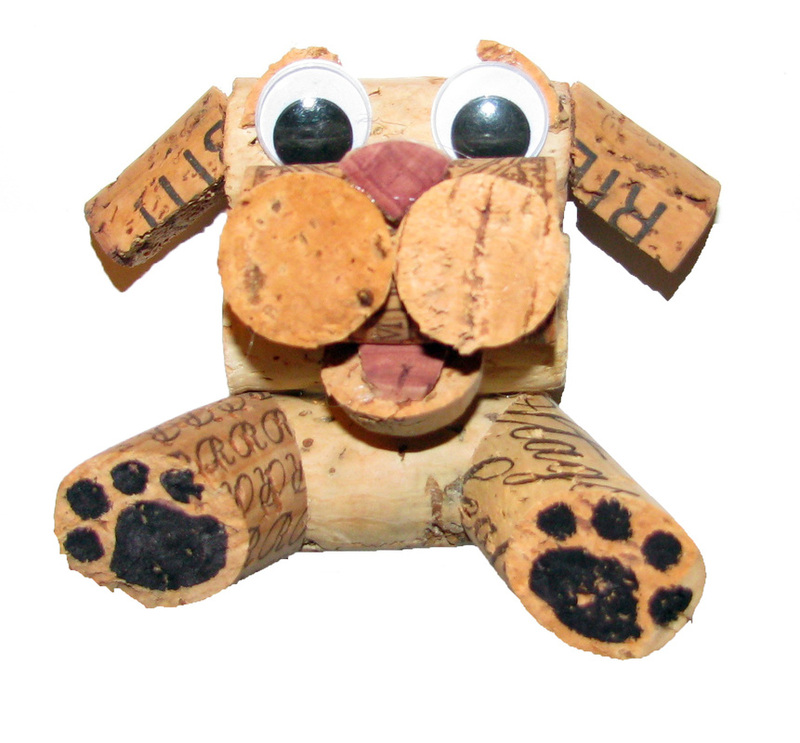 An animal lover, I thoroughly enjoy creating fun creatures using recycled corks - whether as three-dimensional figurines or as wall hangings. 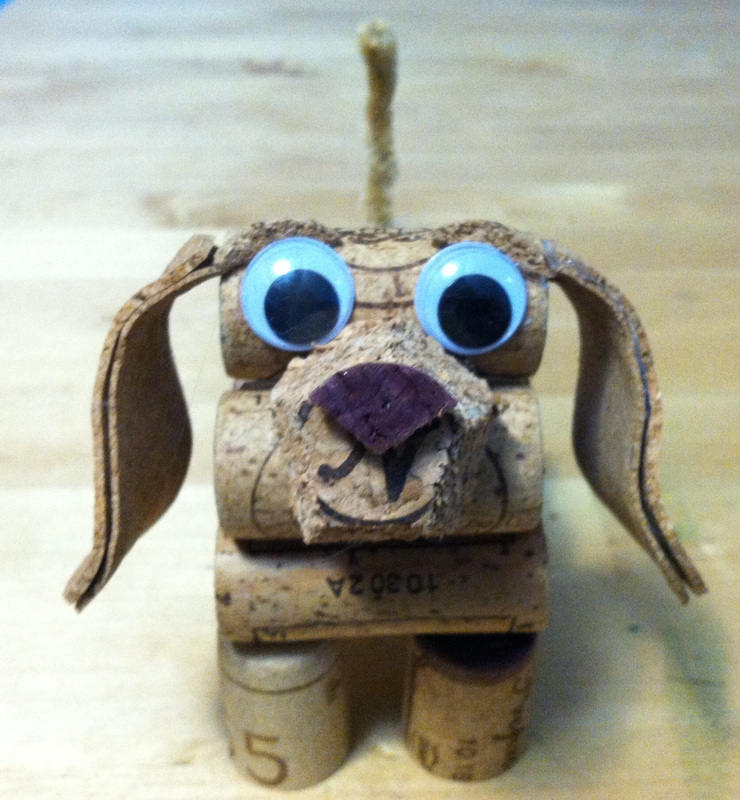 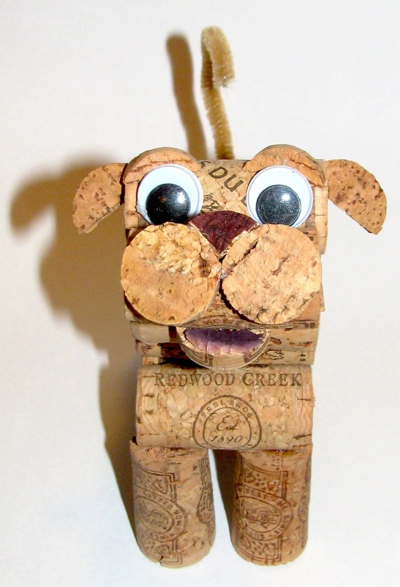 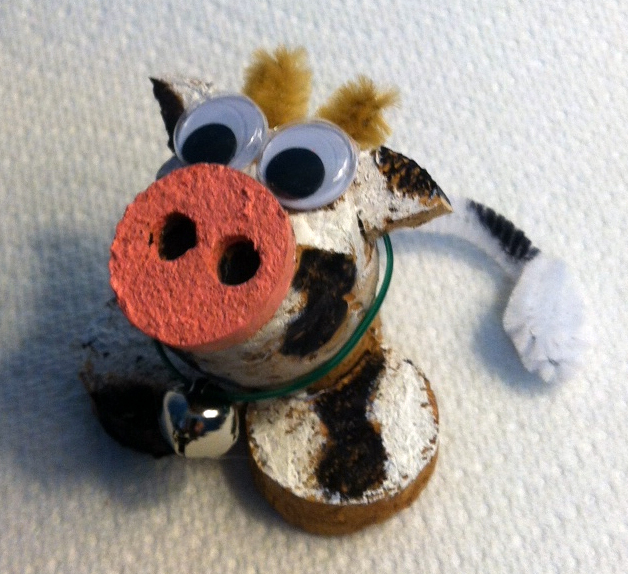 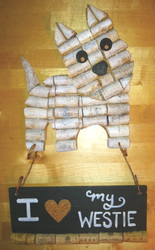 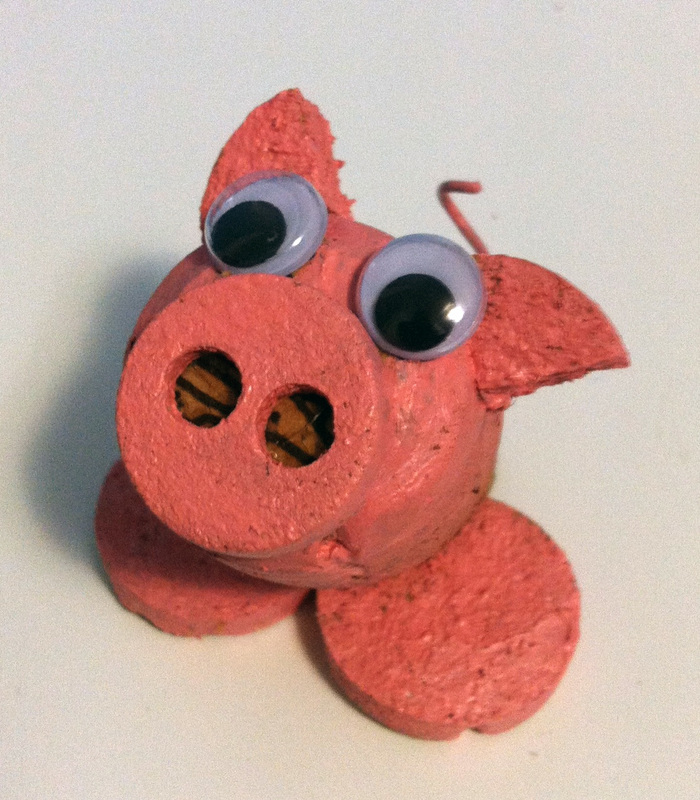 In fact, the first ever "Cork Creation" was a dog figurine named "Proto." 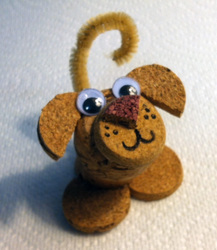 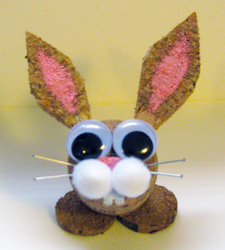 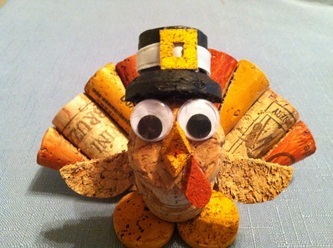 As with all Cork Creations, custom orders are always welcome!